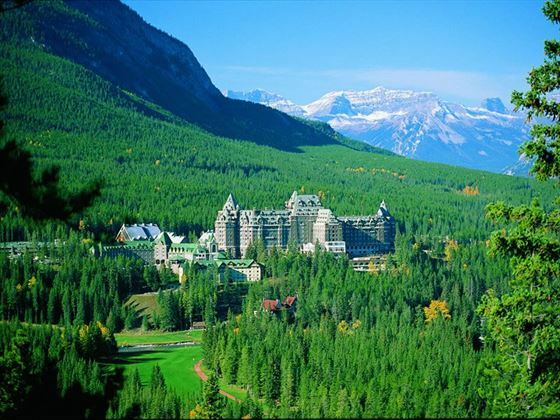 A majestic and historic property in one of the most beautiful locations in the world, Fairmont Banff Springs boasts awe-inspiring natural surroundings from the heart of Banff National Park. 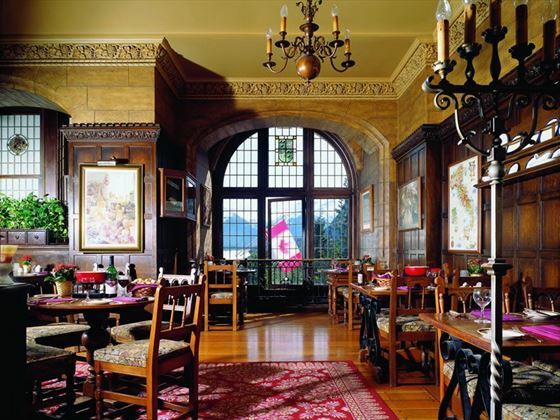 The hotel has a distinctly European feel, with a Scottish baronial style and a rich heritage. 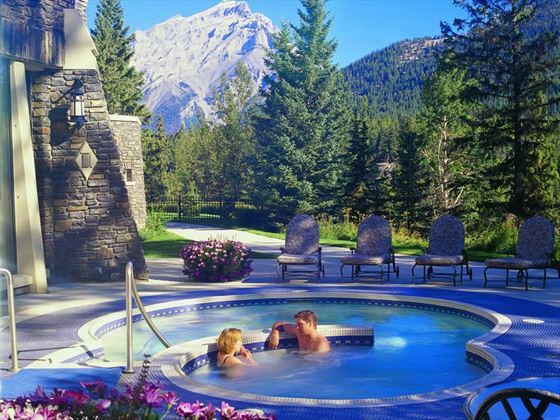 Complete with a championship golf course, an award-winning spa and spectacular natural vistas, this opulent woodland resort is a captivating place to stay. 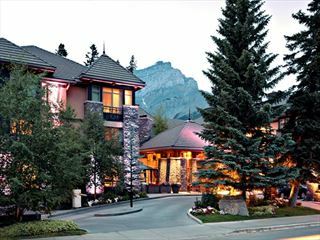 The staff here are dedicated to providing a luxurious and peaceful stay, with warm hospitality and a friendly atmosphere. 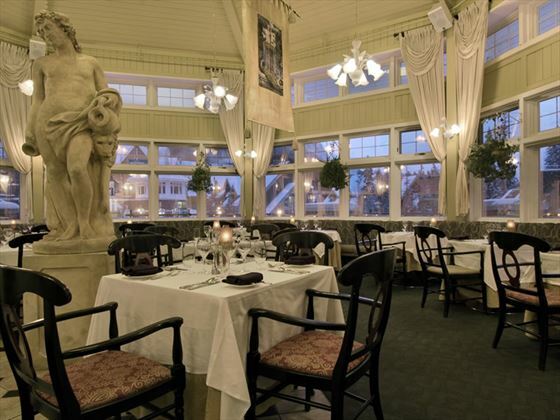 With over ten restaurants and bars to choose from, you’re sure to find something to whet your appetite, with Japanese, Italian and authentic Alpine cuisines available, plus many more. 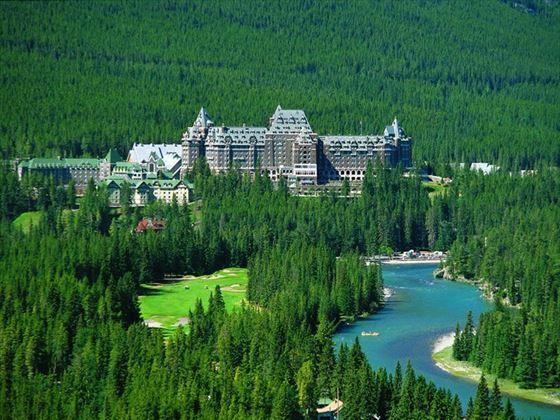 Elegant and timeless, this unique resort exudes decadence and enjoys a wonderfully tranquil ambiance from the centre of one of Canada’s best-loved national parks. 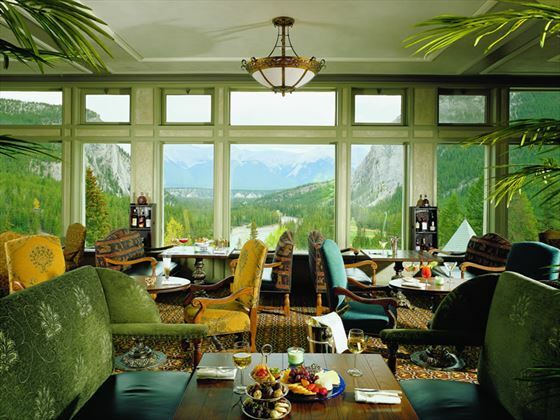 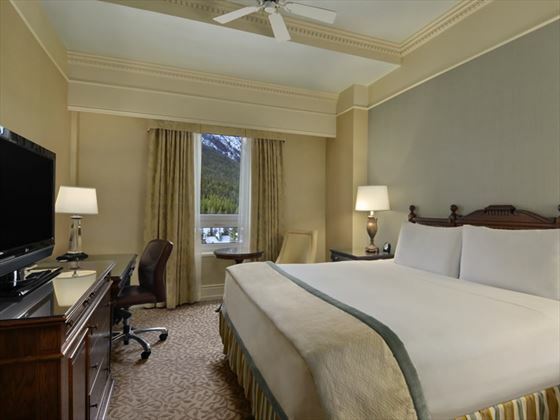 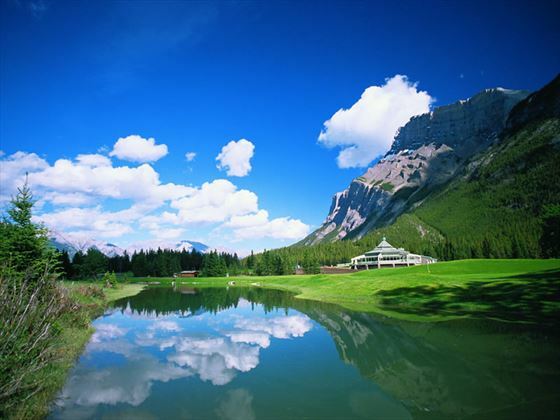 Fairmont Banff Springs is set within the heart of the renowned Banff National Park, surrounded by verdant woodlands and mountain scenery. 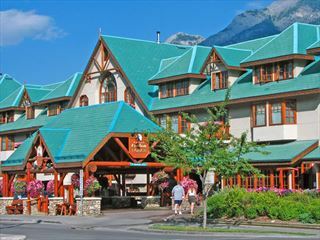 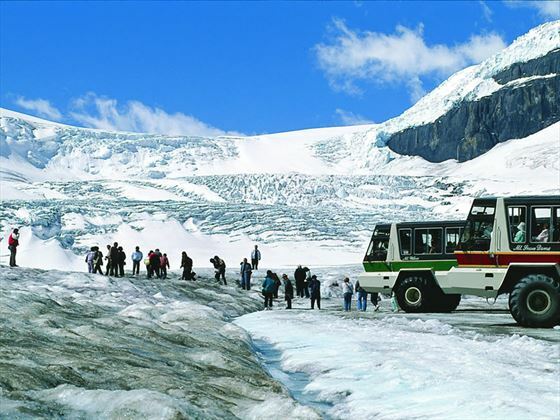 An iconic property, it is known as the ‘Castle in the Rockies’ and offers a superb setting for your Canada experience, thanks to its close proximity to the top attractions of this region. 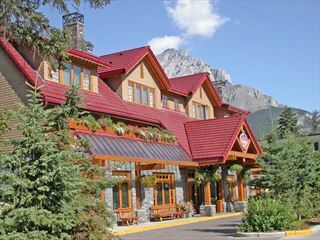 The bustling town of Banff is a five minute drive. 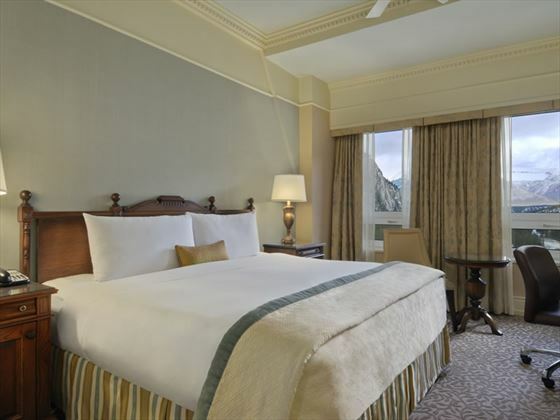 Air conditioning, rollaway beds and cribs are available upon request. 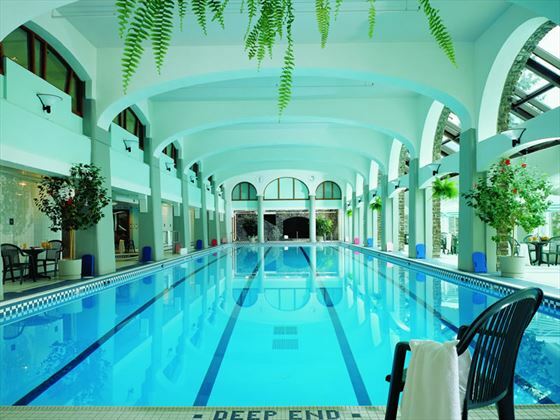 The resort offers a babysitting service, available upon request at an additional cost, as well as a kids menu and a child-friendly outdoor wading pool.